"KSMU gave me my dream"
Welcome to the Kursk State Medical University website. 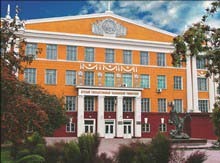 KSMU was the first Russian university to offer full medical courses in English. Kursk State Medical University welcomes applications from all candidates regardless of race, religion or age or nationality. It is our mission to provide education to candidates no matter what their background. We are proud of our diverse international student body. We are committed beyond excellence in education to student support at registration to graduation and beyond.. Learn more about what it is actually like to be a student at the Kursk State Medical University. Hear from the students first hand. 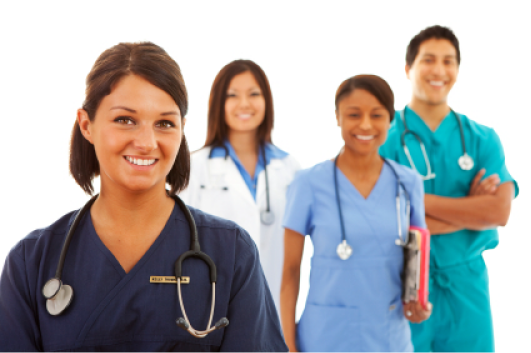 KSMU was the first university in Russia to offer the full-course English medium in the field of medicine. Under English medium KSMU has the right to train specialists on the spheres of pre-diploma, diploma and post-diploma education.